Welcome to our Visioning Process, begun in April of 2015! We welcome your input, comments, and suggestions. Please feel free to e-mail Rabbi Jeremy Schwartz at ravjeremy@templebnaiisrael.org If you are not on our e-mail distribution list, and would like to receive updates regarding our Visioning Process, please e-mail office@templebnaiisrael.org and asked to be added to our list. Thank you. Rooted in the solid foundations of Temple Bnai Israel as it currently is, and in the evolving civilization of the Jewish people, we seek, through an open-minded visioning process, to formulate the best way to sustainably foster and serve the Jewish community in Northeast Connecticut (including the non-Jewish participants in that community) for the coming several decades. 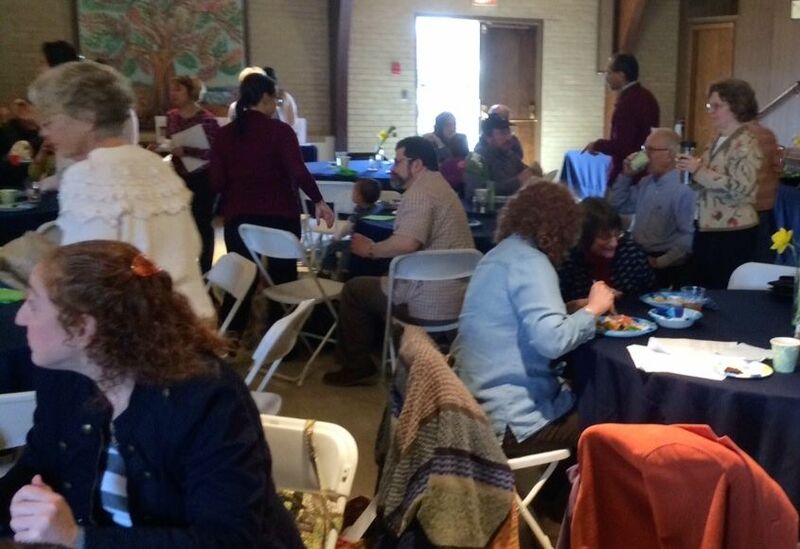 Our next step in the process was for Temple members to host small group visioning gatherings. At these get-togethers, participants were asked to imagine moving to a new small town where there was a thriving Jewish community that made them happy. What did that community look like? They explored ideas about the physical space and the programming of our community. Our main goal was to understand what participants felt ought to be the core (or perhaps the several cores) of our community. Following the small-group get-togethers, our Visioning Committee assembled the input about vision and priorities and determine how best to craft a practical plan (or choice of plans) to be presented to the membership for decisions as we move on to the next phase of our project. We are now ready to implement those ideas that are implementable, prioritize more long-term ideas, and move toward our purpose of formulating a vision that provides ‘the best way to sustainably foster and serve the Jewish community in Northeast Connecticut (including the non-Jewish participants in the community) for the coming several decades.’” This undertaking will be moved forward by various task forces: Cultural, Intellectual Opportunities, Children & Families, Spirituality and Ritual, and a Long Term Planning Committee, in addition to the standing committees of the Temple (and all of us!). The Long Term Planning Committee (LTPC) is researching some of the “big ideas” of structural change that came out in last summer’s discussions, learning enough to bring them back to the community for further consideration where there seems to be sufficient interest and practical potential. The LTPC will also coordinate and prioritize the input from the task forces, including understanding how their priorities impact our physical plant needs, and will be the address for miscellaneous aspects of the Visioning process that don’t fit elsewhere. In this Visioning process, we are committed to hearing the voices of the local Jewish “ecosystem,” whether “affiliated” or not. We are committed to hearing the voices of the non-Jewish fellow-travelers in our community. And we are committed to building a vision that is really freshly based on the core aspects that we learn in our conversations, not in old assumptions about what a Jewish community or synagogue should be like. Below is an “Innovation Gallery” of cutting-edge ideas from around the country that we shared at the launch as a way of inspiring our own creativity. For up-to-date task force reports, see the current issue of The Bulletin. We hope you’ll join us on this exciting and crucial journey. At the launch event for our visioning process, we featured an “Innovation Gallery” of eight Jewish communities or organizations that many would consider to be on the “cutting edge” of the North American Jewish world. Summaries of these organizations are shared below, along with links to their websites, so that you can learn more about them. Many of these innovators are rather specific to their location and membership, so we don’t believe we can “cut and paste” their ideas into Northeast Connecticut, although we might want to borrow or “riff on” some aspect of what some of these communities are doing. We share them primarily to encourage a mood of positive creativity. It is possible to “do” Jewish community in many ways, and it is possible to be thoughtful, creative, and successful doing so.You’ll see that some of these are synagogues, though with particular takes on membership or worship or leadership. Others are not synagogues. Some have a residential component – Jews living with or near each other on purpose as the core of a community. Some put something other than worship – for example, culture or tikkum olam (repairing the world) – at the center of the community. We noticed after the event that none of them put Torah/Jewish learning at the center, as many Jewish communities have done historically. That would also be interesting to imagine in a rural, liberal context. So, please READ, LEARN, ENJOY, IMAGINE! Produces a diverse yield of crops, all of which we donate to the local community through food banks and our weekly Free Farm Stand. A non-profit, charitable bakery housed in the Temple Sinai kitchen. Proceeds supporting hunger relief programs, Temple Sinai’s programs, and other charitable causes. Donates and distributes challah weekly to nursing home residents, hospital patients, and the needy. Donates products for local non-profit fund-raising efforts. 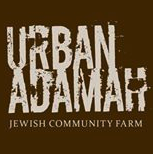 Urban Moshav is a non-profit development partner for creating Jewish co-housing. Jewishcohousing is a modern village where neighbors engage together in Jewish ritual, study, and culture, creating a milieu in which daily life is infused with Jewish life and where Jewish literacy, identity, and values can flourish. 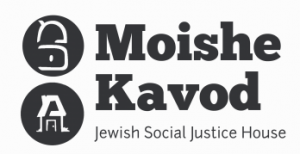 A center dedicated to a Yiddishkeit – Judaism – that opens body, heart, mind, and spirit to experience greater compassion, courage, and joy in our lives.